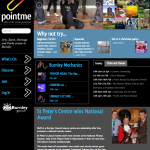 Looking for arts, sports and heritage in the Burnley area? 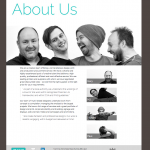 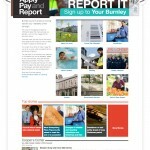 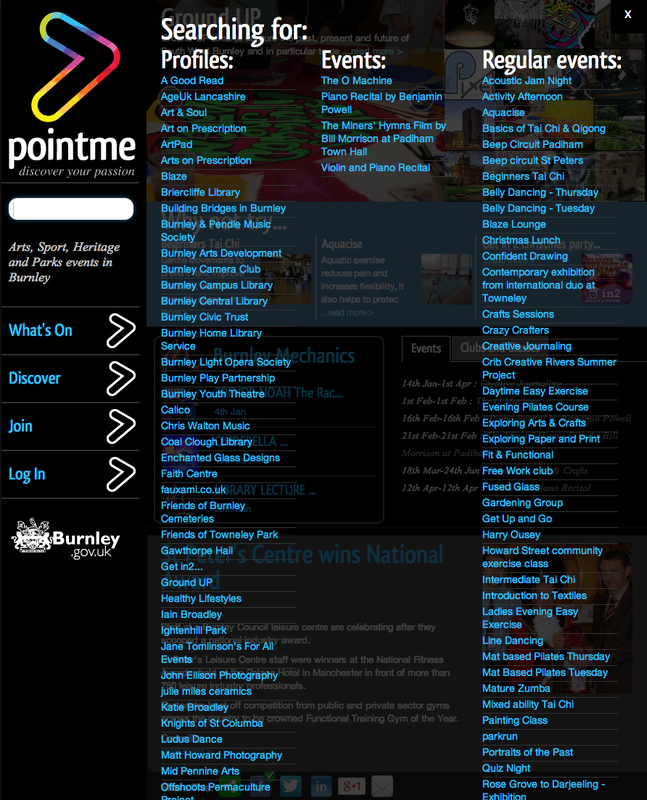 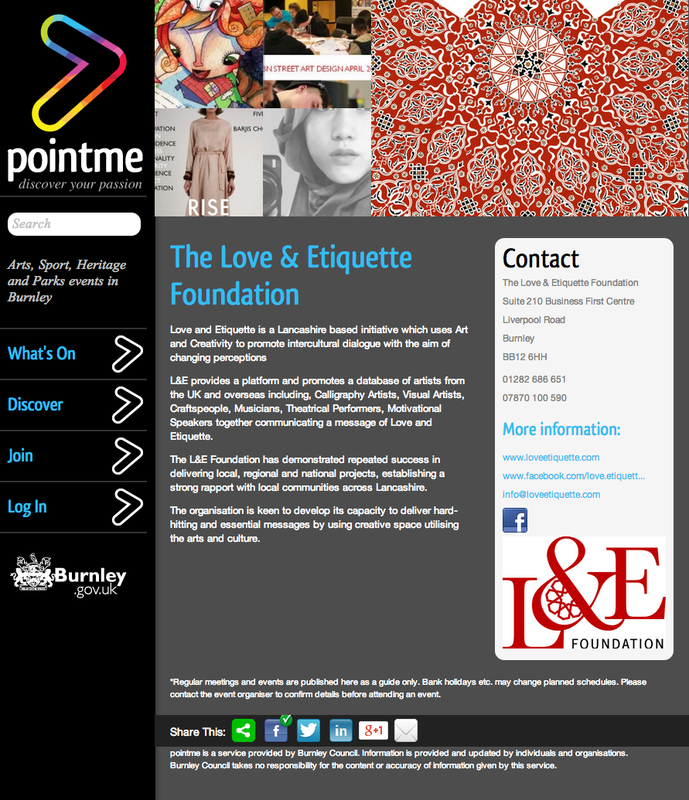 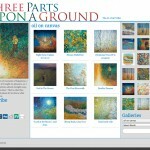 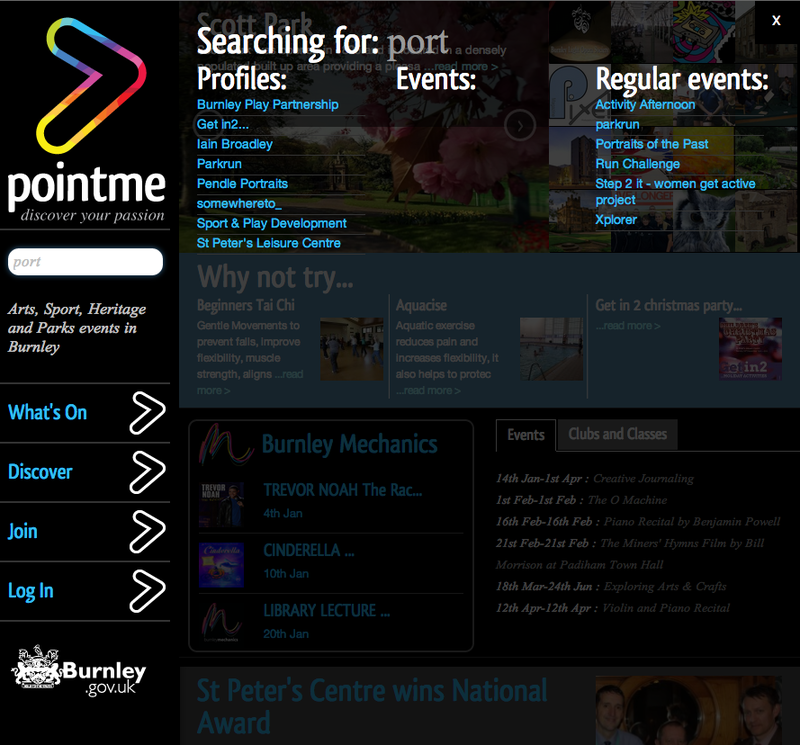 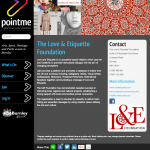 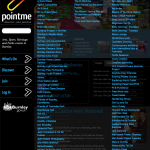 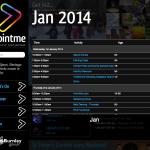 pointme is Burnley Council’s website for all that. 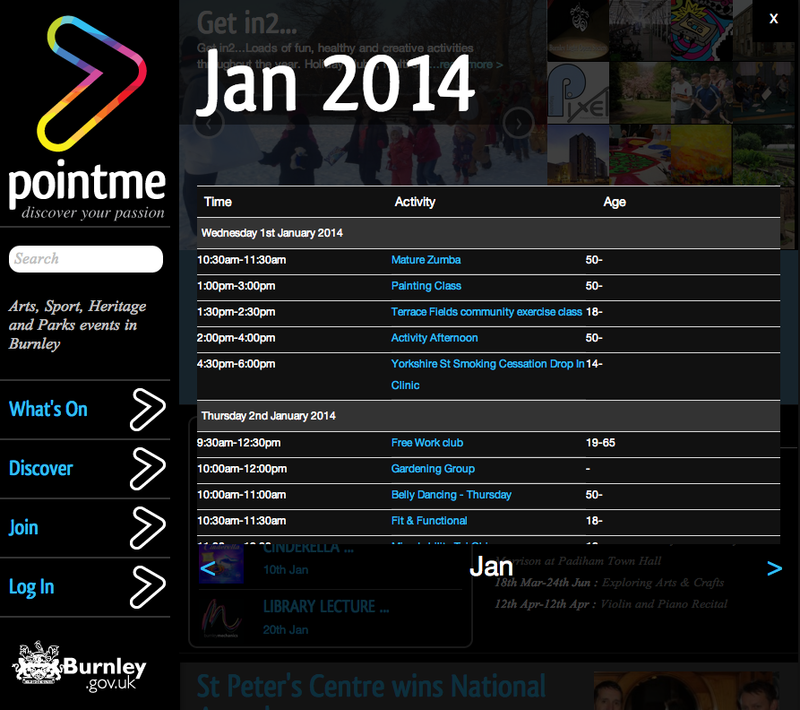 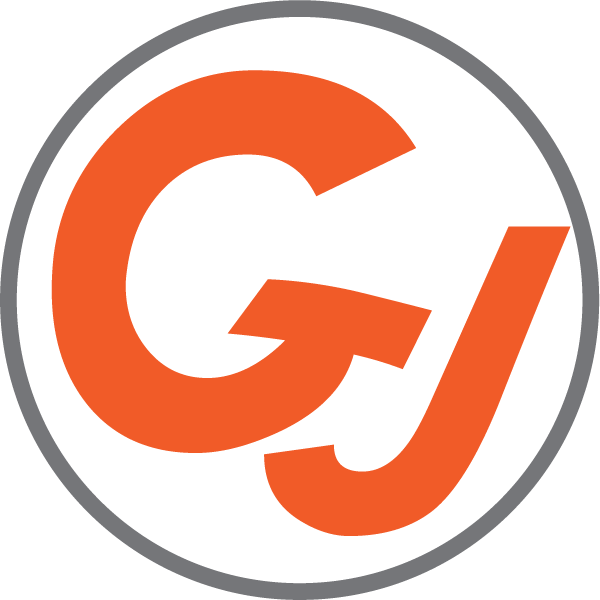 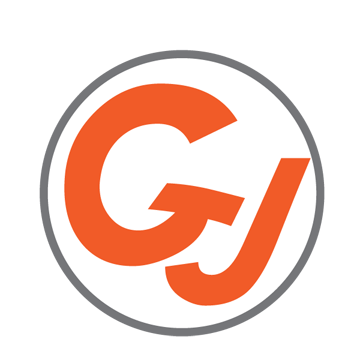 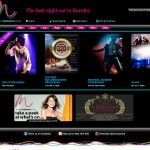 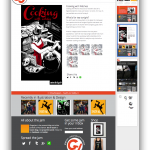 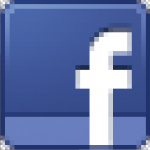 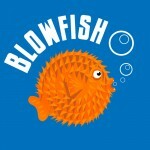 With listings for organisations and events, fun things to do and community activities. 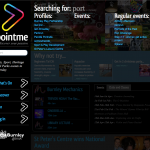 pointme features a reductive search, which shows all the live results on the site until you start to type and then, letter by letter, the list reduces. 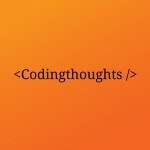  It searches not only what you can see on the screen but also hidden values. 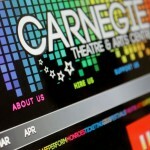 For instance, typing a day of the week will show events that are on that day.